Win the trust and respect of your city council to help further your urban-farming initiative and change laws. Cooperation with the city or town government is important if you want to see your urban-farming initiative come to fruition. The separation of agriculture and city life has been so complete that in most towns, it’s illegal to raise animals for food or sell your own produce. So if you want to live a sustainable life in the city, you can subscribe to civil disobedience (and get a crick in your neck from looking over your shoulder), or you can try to change outdated laws. 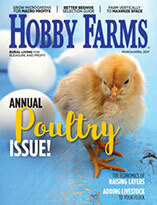 In October 2009, I started working with the city Cedar Rapids, Iowa, to legalize a few laying hens. It was a challenge, but now we have a reasonable hen ordinance and an open door to pursue other forms of urban agriculture. Here are a few things I learned about gaining the trust and respect of my city council that you can use to win them over to your urban-farming initiative. It’s important to educate yourself about local laws. Check zoning and animal-control ordinances. Not all cities have ordinances available online, so make phone calls and visit city hall to get copies. Anticipate citizen concerns (noise, disease, pests) and find evidence to address each one. Collect articles from reputable publications, expert opinions and case studies from other communities. Local experts carry a lot of weight with city councils. We asked the poultry expert from Iowa State University to answer a few questions and distributed the Q&A to the council. No one questioned any of his responses. Find other like-minded folks in your community. 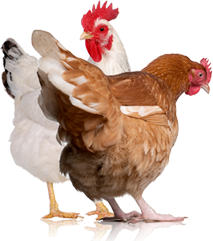 By networking with people that were interested in our cause via blogs and seminars, we formed a grassroots organization called the Cedar Rapids Citizens for the Legalization for Urban Chickens. We garnered support from our local nature center, which gave us instant credibility and a place to hold meetings. Community-supported-agriculture operations, gardening associations and food co-ops can be supportive and help spread the word about your urban-farming initiative. You can also think beyond your immediate community, and connect with the global community. Start a Facebook page and frequently post articles about topics relating to your cause. 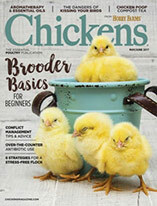 We posted articles about backyard chickens and poultry laws. Ask members of other Facebook pages who have a similar cause in their community to join yours. 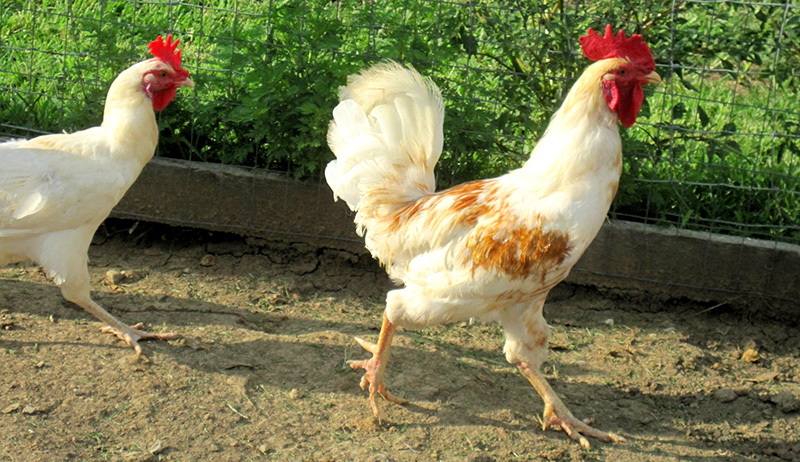 Our organization grew rapidly to more 1,000 members by networking with other urban-farming and backyard-chicken websites from across the United States. Start by contacting your local representative(s) about your local farming initiative, and then talk with other council members and the mayor. Be respectful, and answer their questions calmly. Don’t react negatively to words like filthy, stink and disgusting. You are there to educate your city council about urban farming, so be the reasonable one. They’ll respect you, and you’ll be on your way to changing minds about current urban farming laws. When you want to pull out your poison pen, don’t! Sometimes influencing your city council can be frustrating. Walk away for a day or two before responding to inflammatory emails. On the other hand, it’s OK to insist on a reasonable response from the city council. You’ll be able to demand their respect by reminding them that they have always had yours. The group Cedar Rapids Citizens for the Legalization for Urban Chickens wore T-shirts with this design when visiting city council to give a visual cue of the number of people supporting their cause. Formally ask for the urban-farming ordinance change at a city council meeting. Bring supporters and a packet of information containing the research you collected to the meeting. It’s important to be specific and direct when speaking. We tried to keep our urban-farming request as simple as possible: six hens, no roosters, no slaughtering. Prepare yourself with bullet points ahead of time, as they’re easy to scan. We wore egg-yolk-yellow T-shirts with “Got Eggs?” printed on them to let the city council know there were many supporters of backyard chcikens in attendance.